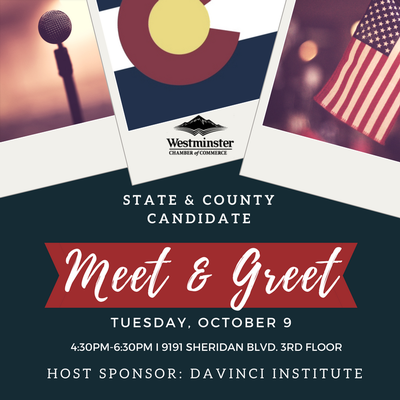 Meet and mingle with candidates seeking State and County Level offices. Get to know them in an informal environment. Light refreshments and appetizers provided! RSVP preferred.